Hon. 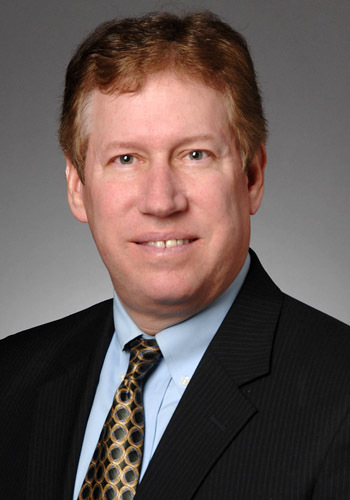 Jay A. Daugherty - Mediator & Arbitrator based in Kansas City, Missouri. Please click your preferred available date to submit a request. Your Appointment Form will be sent to Jay's assistant, Ronda Harness. As a Circuit Judge for 20 years, an Administrative Law Judge (ALJ) for 7 years, and one of Missouri's leaders in the development of the practice of mediation and alternative dispute resolution, Jay has conducted trials in nearly every area of the law. As a Circuit Judge and an ALJ, he conducted hundreds of jury trials and thousands of court trials. In the area of dispute resolution, besides serving as the Chair of the Supreme Court ADR Commission and conducting hundreds of settlement conferences as a judge, in private practice he has conducted scores of arbitrations and hundreds of mediations since joining the Shaffer Lombardo Shurin law firm as well as conducting judicial settlement conferences in his own cases. The result is extensive mediation, negotiation and litigation experience in nearly every area of the law.